This autumn Ulla and Gary will be traveling again to Argentina. 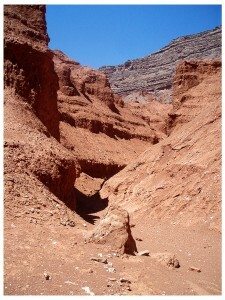 Will be back trekking into the canyons of the Quebrada de las Conchas and other places where the spirits live. We hope to bring new insights and many stories back with us to share with all our friends!